When you have your new kitchen designed and installed by us you can be rest assured that you’ll be getting the best value for your money and time. 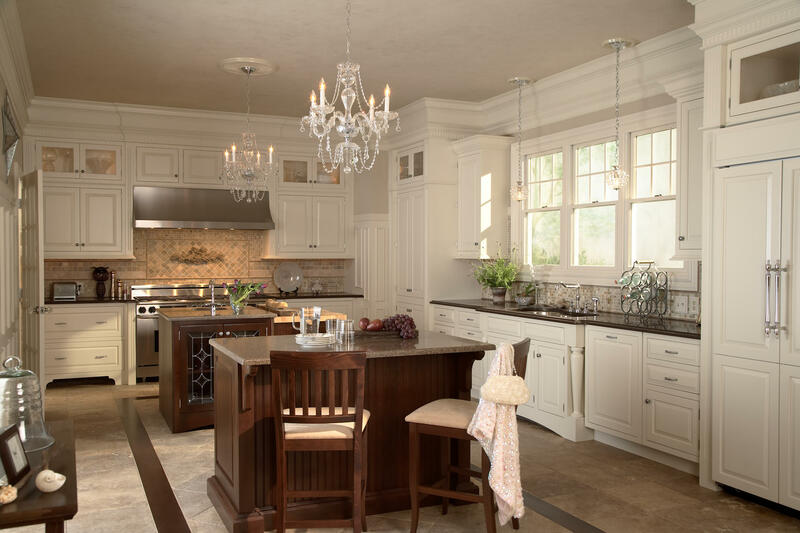 We have access to natural stone such as selections from – Marble, Granit, Silestone, Cambria, Corian, and other products from natural and engineered stone products. We stand behind all installation work to make sure the project is done the right way, on time and complete. 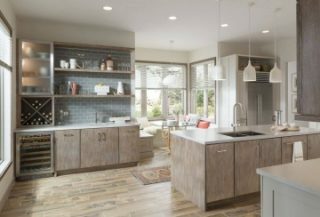 Visit our state-of-the-art kitchen design showroom to develop ideas about what types of kitchen cabinets, countertops, and fixtures suit your taste and budget. A designer will be available to make suggestions and answer all your questions. For a small fee you can schedule a measure/ consultation with one of our Designers in your home to discuss plans and take accurate measurements. 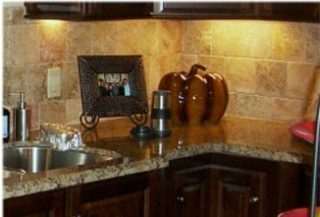 This will provide you with an accurate quote for your kitchen or bath based on our measurements that we have taken. 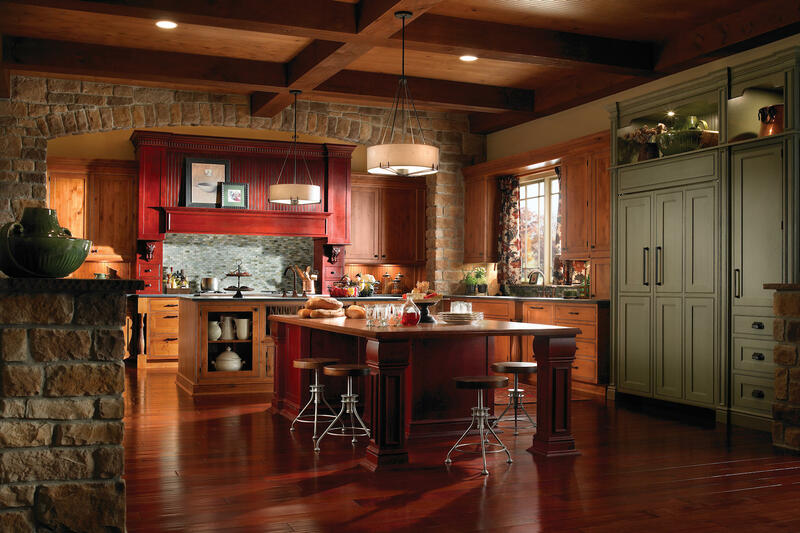 Choose to continue the design process with The Kitchen & Bath Showroom by participating in our Retainer Program. A Design fee based on the size of the project is charged. 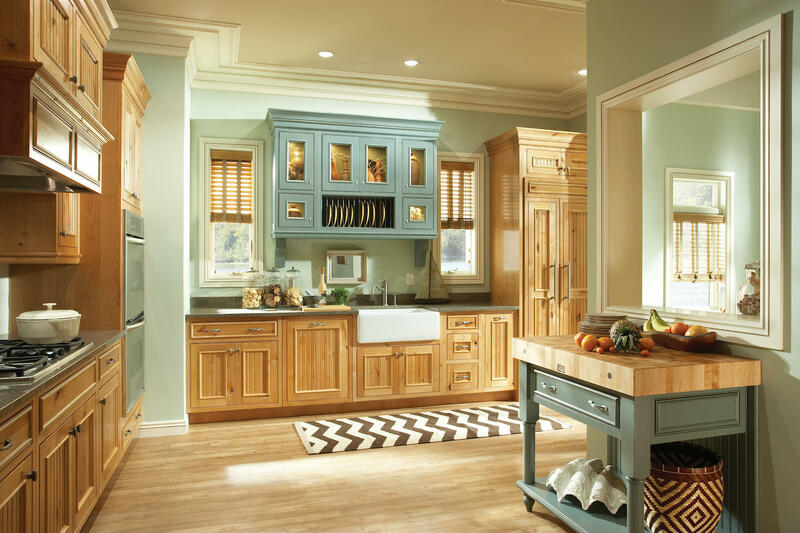 Depending on the scope of work, the fee will be applied towards your cabinet purchase. Based on completed Design the showroom will order your cabinets. As well as other products needed to complete the project. The installation process will begin once all of the products are in. This prevents any delay in the installations process. 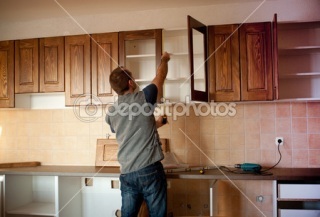 An installer came over whistling the tune from Dixie, I greeted him and he began working on my new Kitchen. As I was trying to work in the next room, I found the sound aggravating. Now, however I am whistling Dixie every morning thanks to my Beautiful Kitchen. It feels great to have the kitchen I always wanted, everything is just so neat and perfect. The Showroom Founders have over 40 years experience combined. 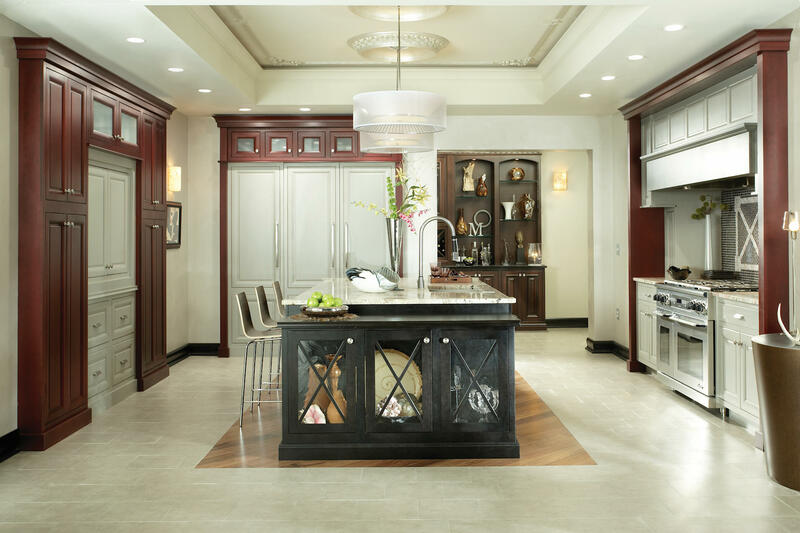 We have provided Remodeling Services to thousands of homes in the Greater Houston Area. 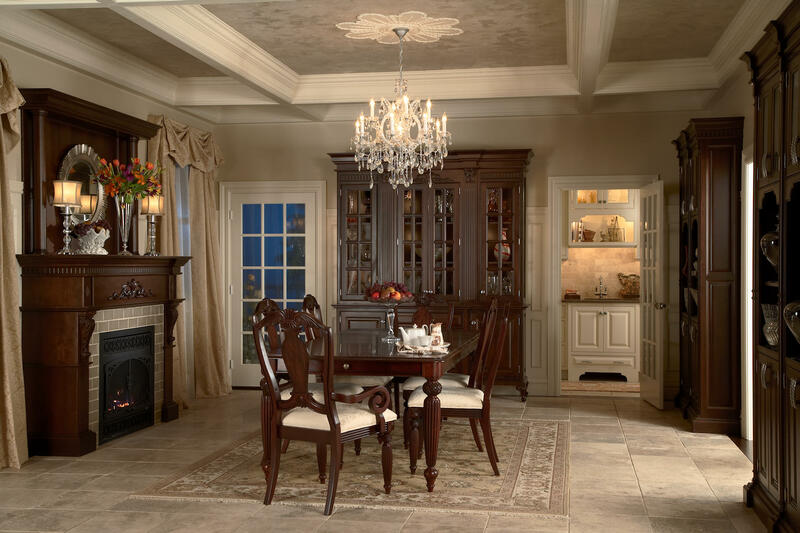 You can trust that The Showroom can give you the same level of professionalism consistently throughout your Custom Home Remodel.